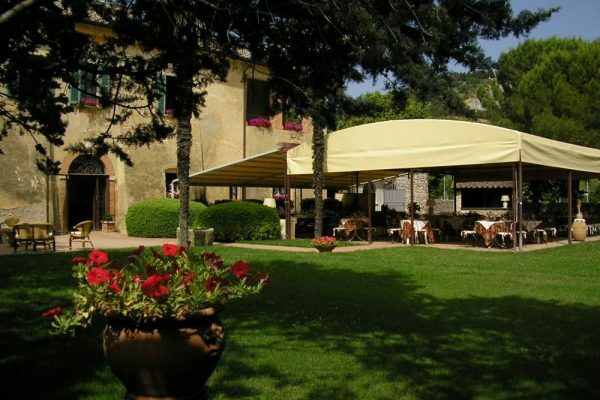 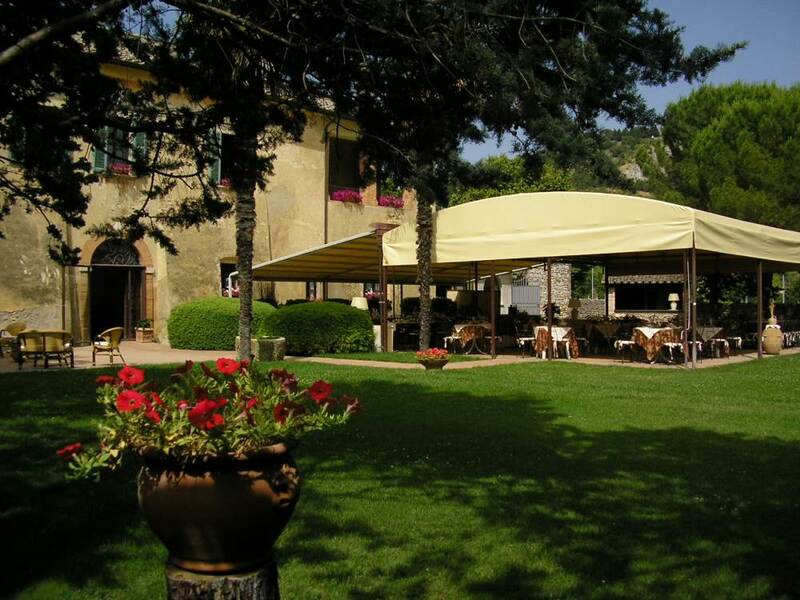 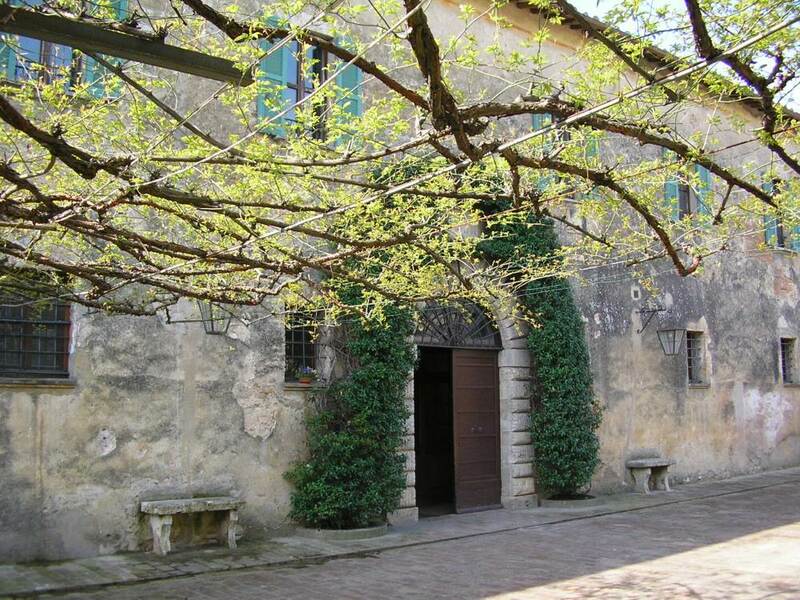 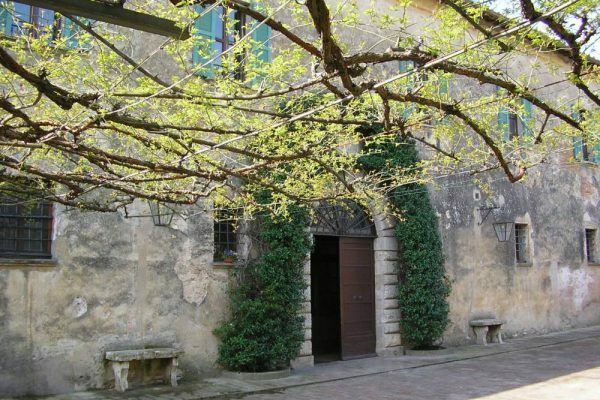 The Osteria dell’Olmo restaurant is located inside a splendid seventeenth-century villa amid the vines and green hills of the Umbrian countryside, a few short kilometers away from downtown Perugia. 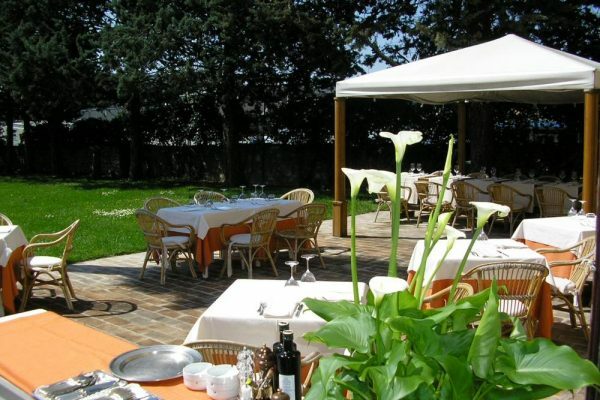 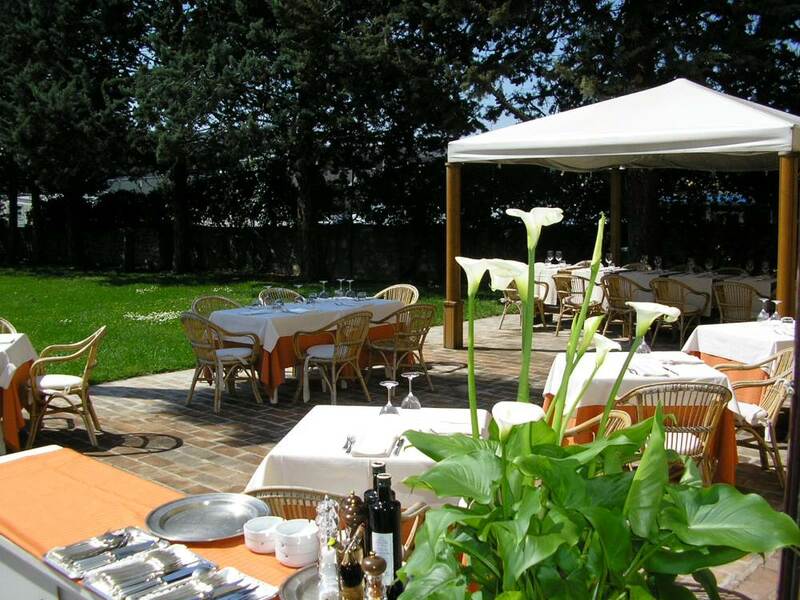 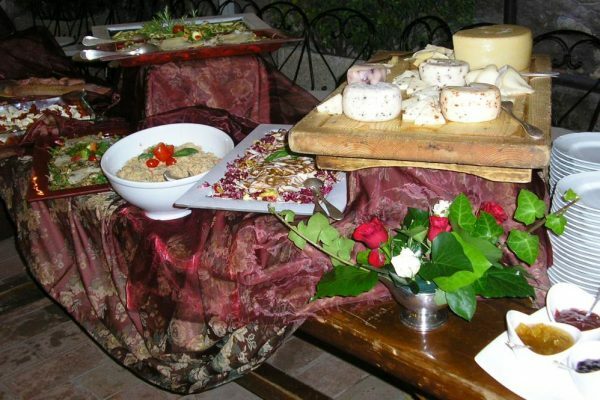 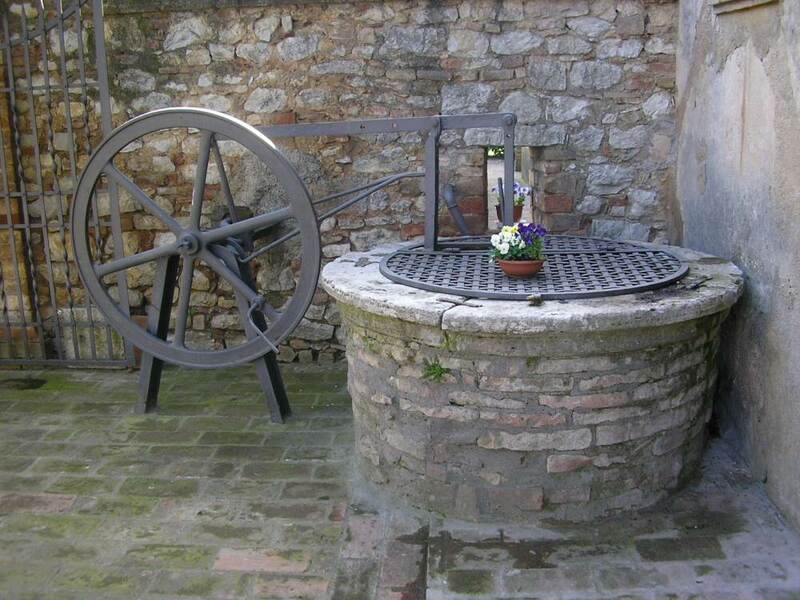 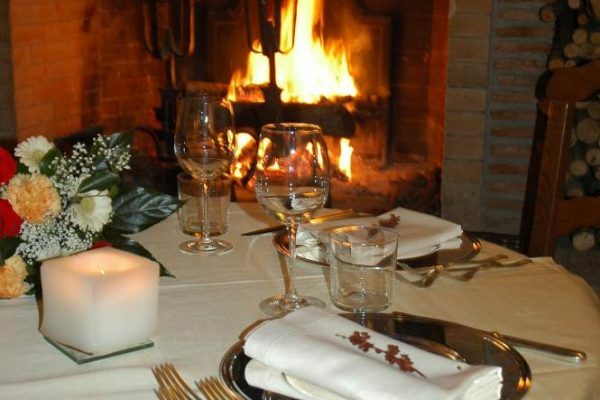 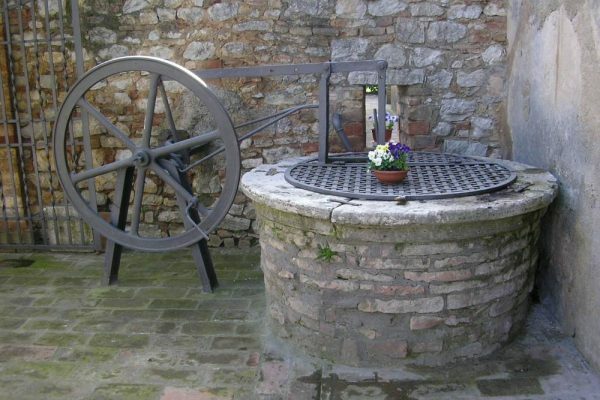 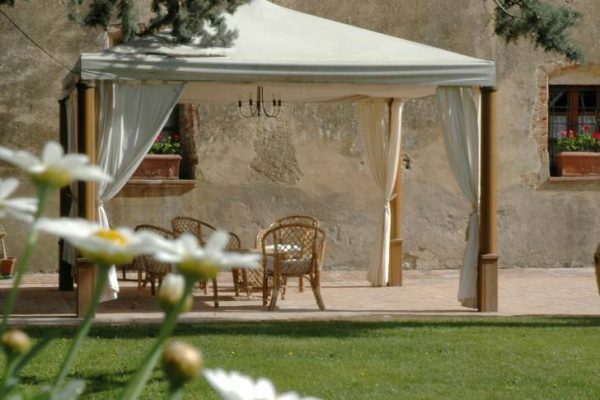 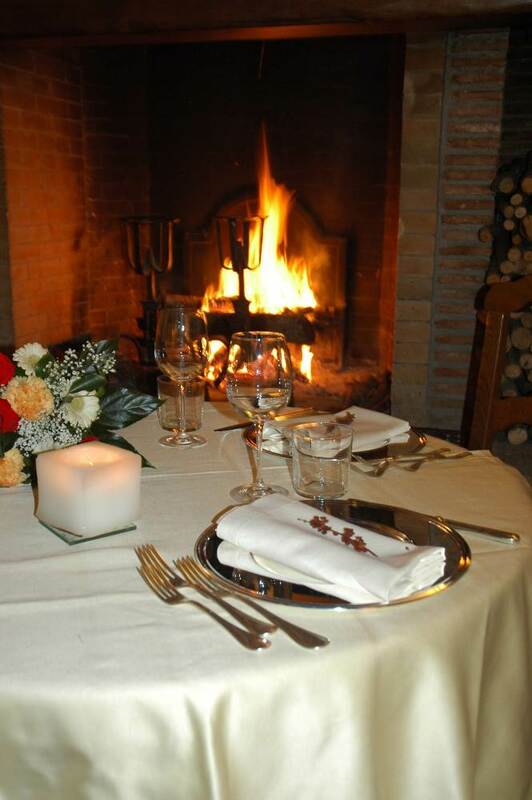 Our guests can experience splendid evenings of delicious food and elegance in the rooms of Olmo and, weather permitting, in our ample garden area. 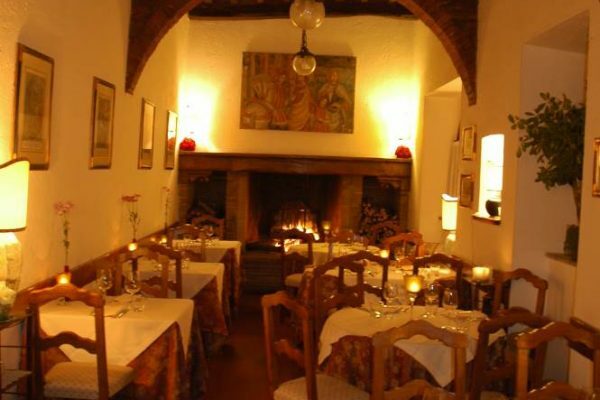 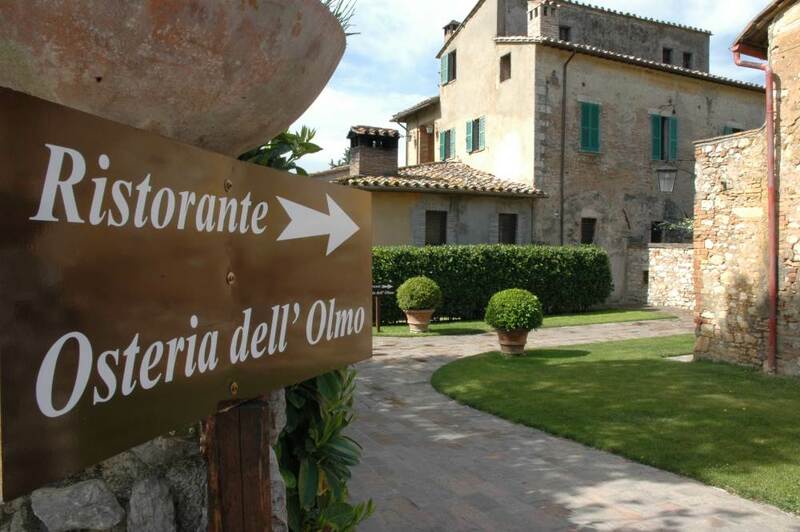 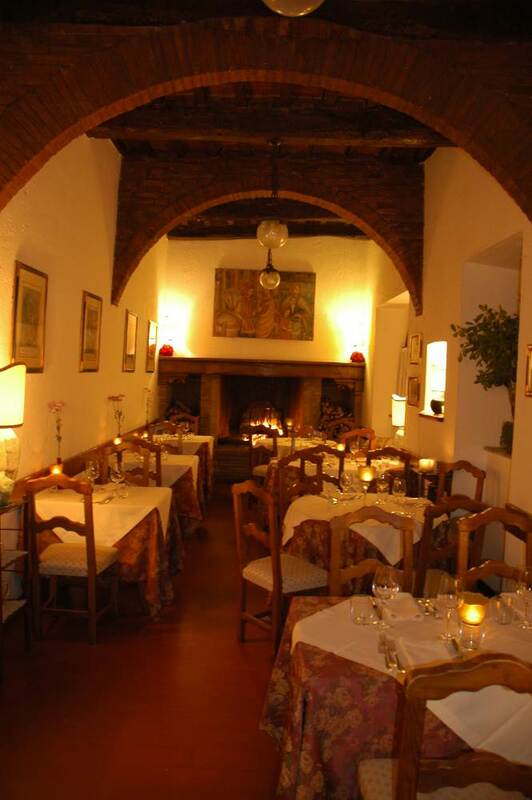 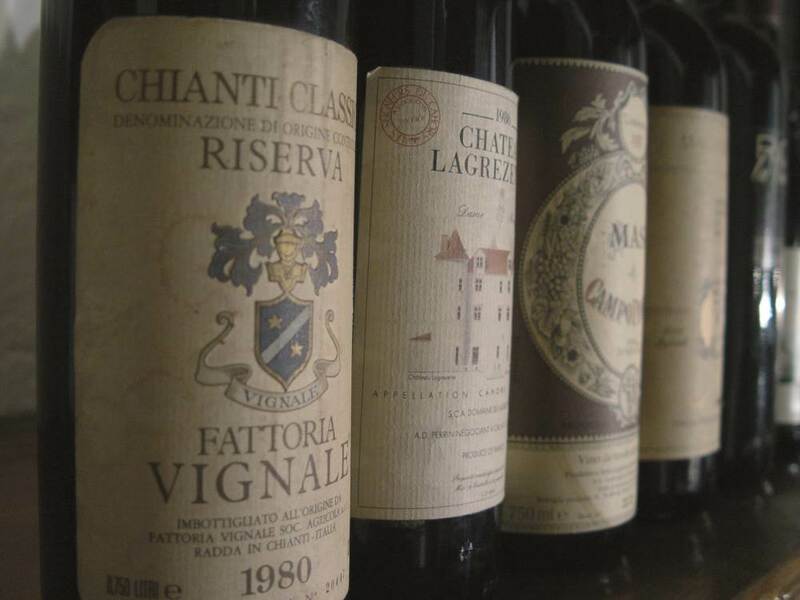 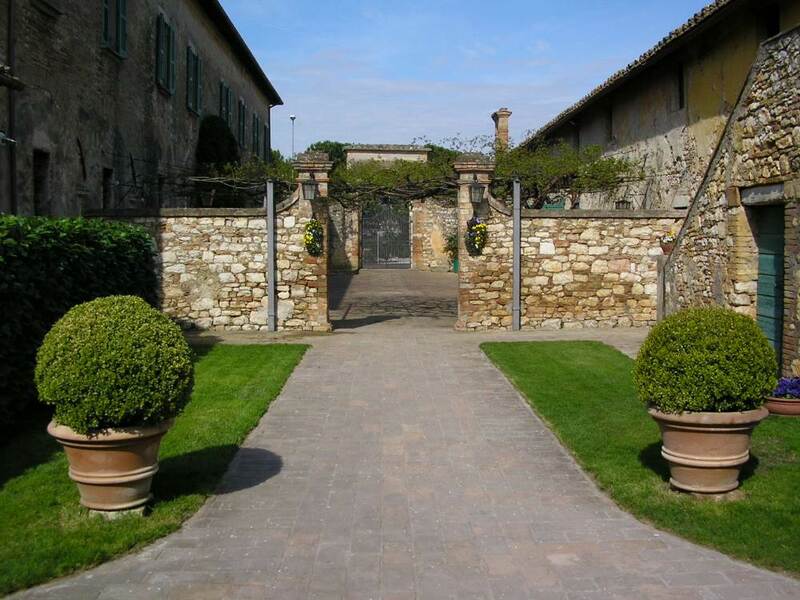 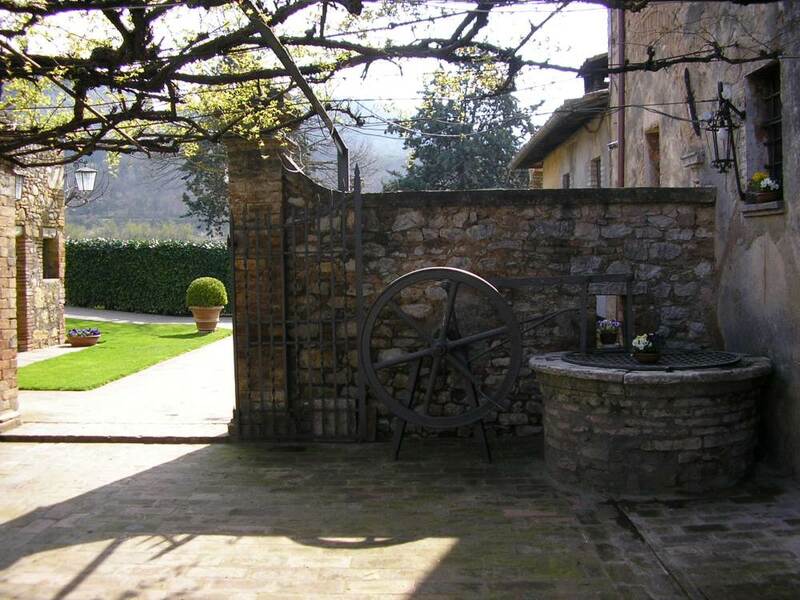 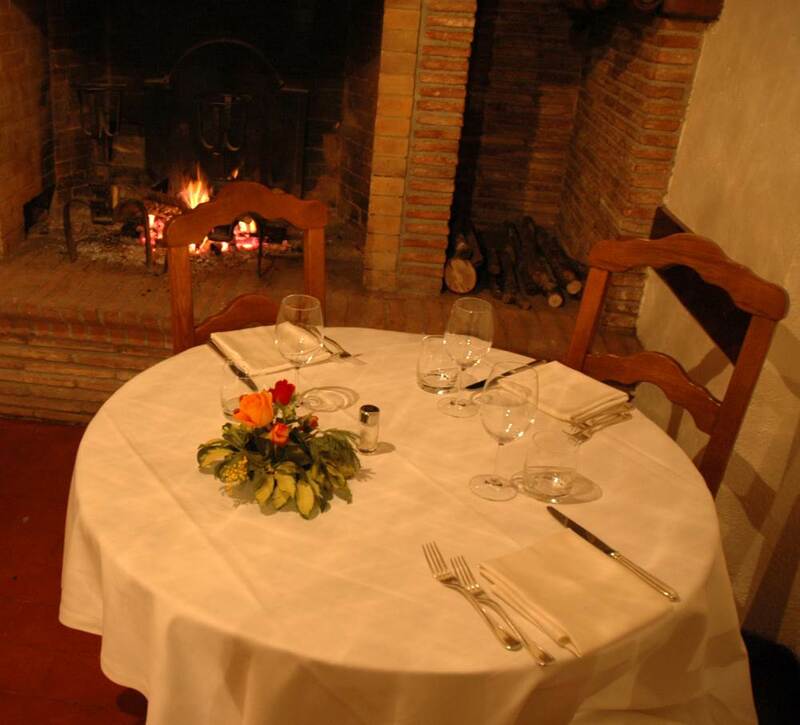 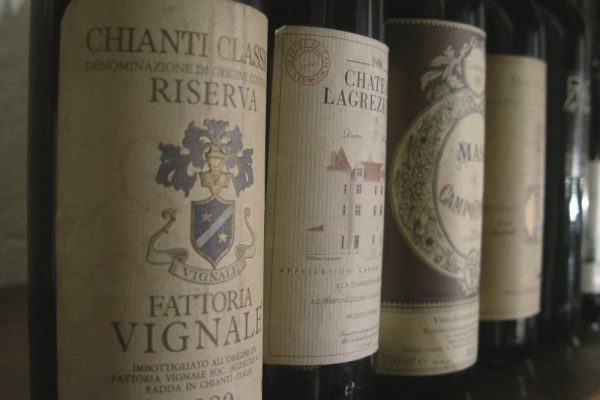 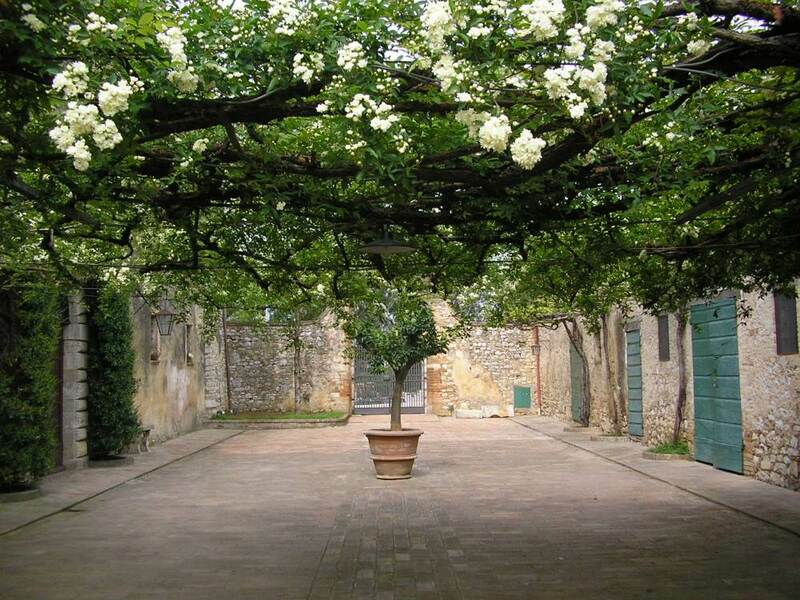 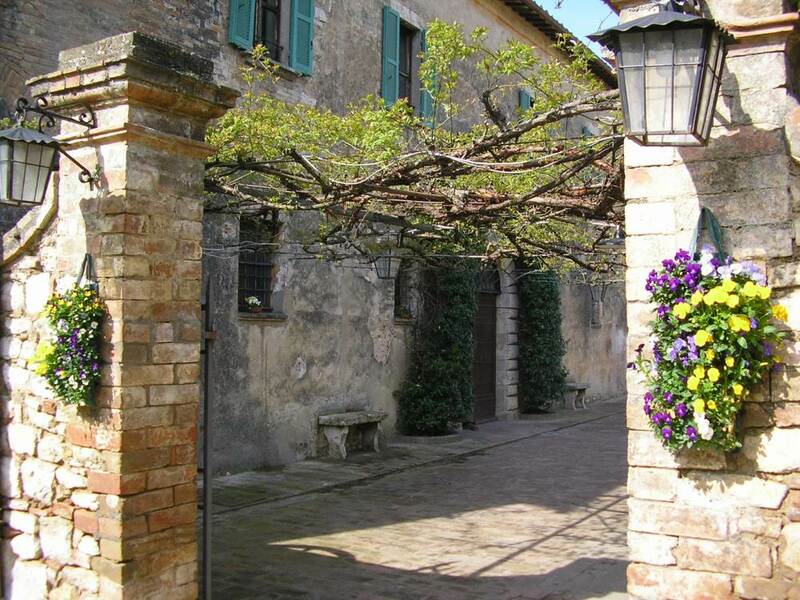 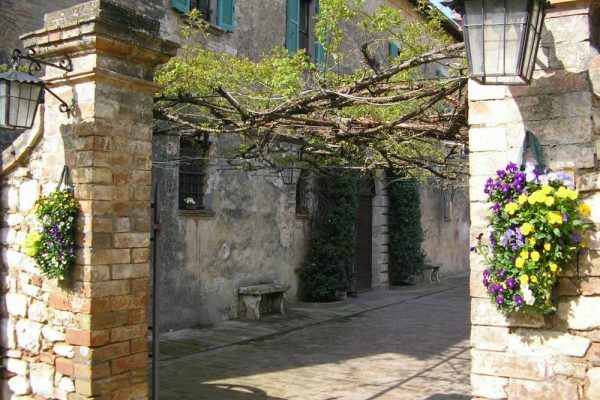 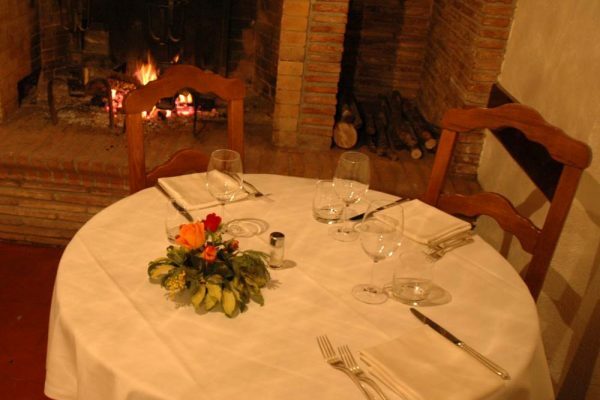 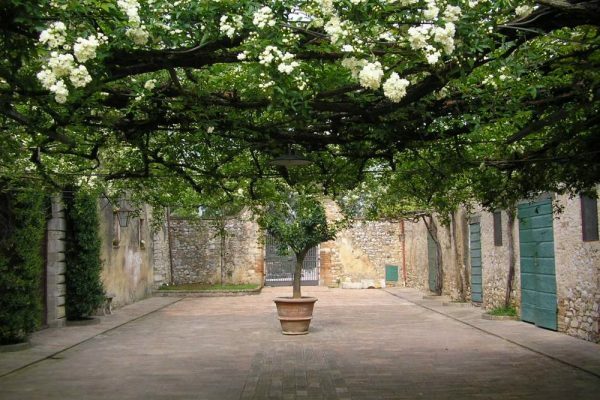 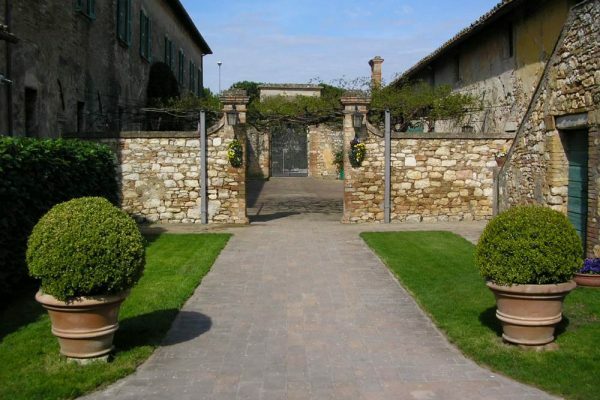 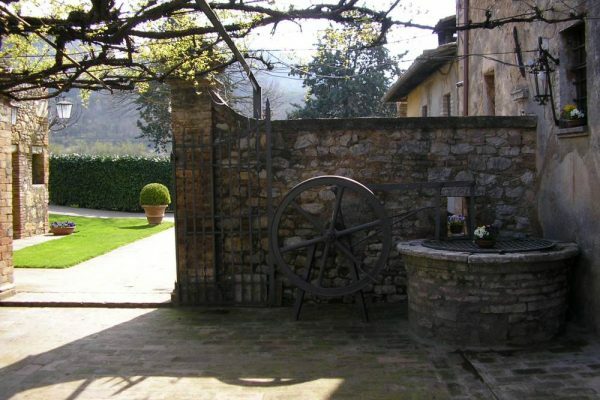 The numerous halls of the Osteria dell’Olmo are perfect for any type of event and needs. 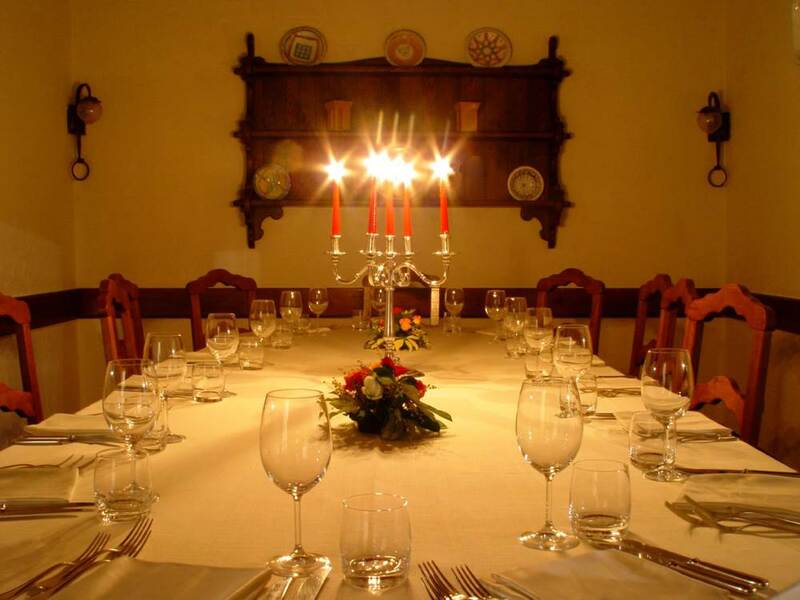 The restaurant can host 120 guests in the various rooms on the first floor, a reception hall on the upper floor able to hold up to 200 people, an outside gazebo holding 250 seated guests and, last but not least, a marvelous garden (700 guests) for unique and unforgettable events. 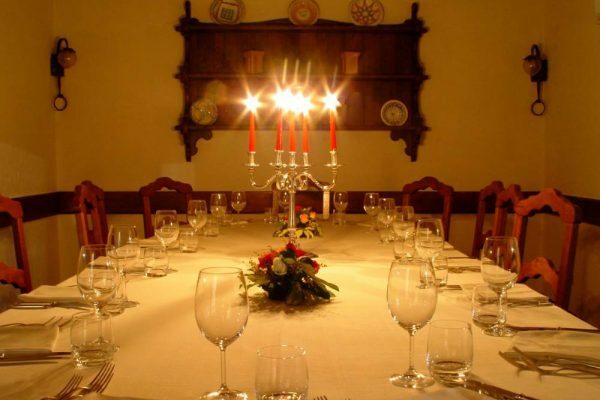 At our restaurant, guests can enjoy a glass of wine and look out over the old world walls surrounding them and enjoy the fine tableware, the lights reflecting in their goblets, the aroma of bread and the soft smells of the kitchen, giving you an experience all your senses can enjoy.